Currently, we are especially concerned with the chronic disaster that is caused by mountain top removal coal mining practices in the Appalachian area. These practices are causing air and water pollution, fear, and dislocation of communities in an area that has a history of poverty. I have seen black water, I have felt houses shake from nearby blasts, I have seen flyrock, rocks that are thrown in the blasts, the size of small cars, I have seen people with cancer, and I have seen people who are afraid to protest mountain top removal practices for fear of losing their jobs. Some of the plant medicines growing in the region are on the United Plant Savers at-risk list. Entire biospheres where these plants live are lost when the mountains are torn down for coal. Coal is not a clean fuel and underground mining presents health risks to miners, but I feel that a return to more traditional mining practices would reduce the negative health impact in the region. Yes, I would like to see coal abolished as a form of energy just as much as I’d like to see nuclear power plants abolished. But the reality is that energy is needed, jobs are needed, and for now the government and the corporations are unwilling to promote sustainable approaches to energy needs. After talking with miners in West Virginia, I learned that there needs to be a focus on realistic solutions that create jobs and don’t poison entire communities, hence my belief that in the short-term a return to underground mining would save the lives of countless plants and animals (including humans). I participated in a study on the health effects of large-scale surface mining (also known as mountain top mining and mountain top removal). Large-scale surface mining spreads the health risks to adjacent communities and beyond as streams, water wells, and air are polluted with sludge and coal dust. 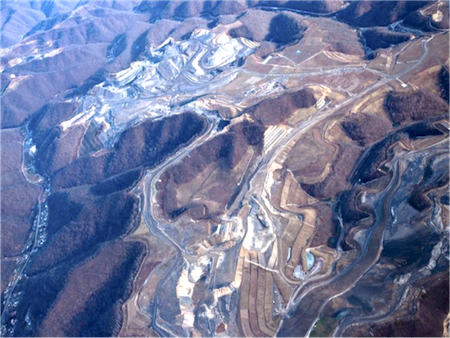 The health study that I assisted with in 2011 demonstrated that Appalachian communities in mountain top mining areas are twice as likely to have cancer than Appalachian communities without mountain top mining sites. More studies by the lead investigator on that study can be found here:http://www.ncbi.nlm.nih.gov/pubmed?term=Hendryx%2C+Michael%5Bauthor%5D&cmd=detailssearch. To learn more about mountain top removal, please visit http://ilovemountains.org/. This sounds extremely interesting to me. 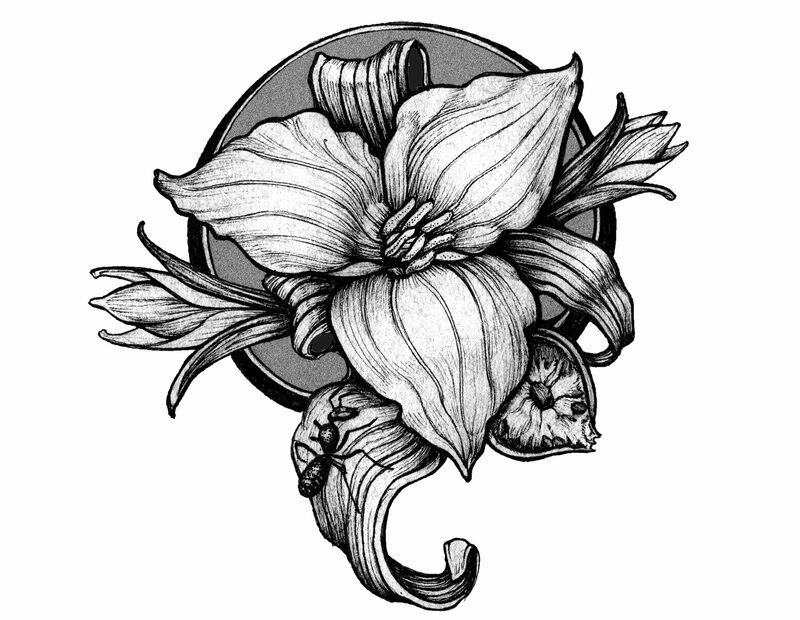 I am a student of botany and herbalism and studied at Hocking College in Nelsonville, OH in Athens County. I have not yet graduated but aspire to do so in the future. I am a willing volunteer currently residing in Burton, OH in Geauga County and wish to know more about what I could do in my area to help this cause in any way. Please e-mail if you would be interested in my help in any way, I would greatly appreciate it.